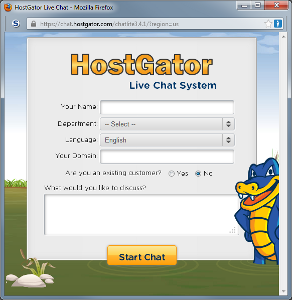 Yesterday, it appeared that my GuestDietBlog had been hacked. The page looked like one of those “parked” pages, full of somebody else’s links. 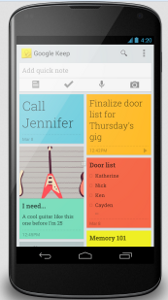 Google has announced a new product called “Keep” which does some of the things Evernote does. Guess what? I don’t care, and I will not be using “Keep.” Even though I haven’t tried it, I have already spotted some key differences between “Keep” and Evernote. Feedly. Problem solved? Not quite. 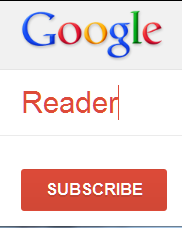 I got yet another unpleasant surprise from Google yesterday when I went to access my Google Reader. 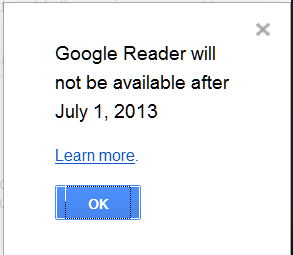 There was a dialog with a message that told me that Google reader was going away next July 1st. The only available responses were the blue OK button and the little X in the upper right corner to close. “Do No Evil” doesn’t appear to apply if Google doesn’t think anyone is watching. I thought it might be something that I did. My Google Reader page has been really strange for the last day or so. When I got up on Wednesday morning, I had no email in my main Gmail inbox. None. Zip. That is a very low-probability event, so I knew that something was broken.